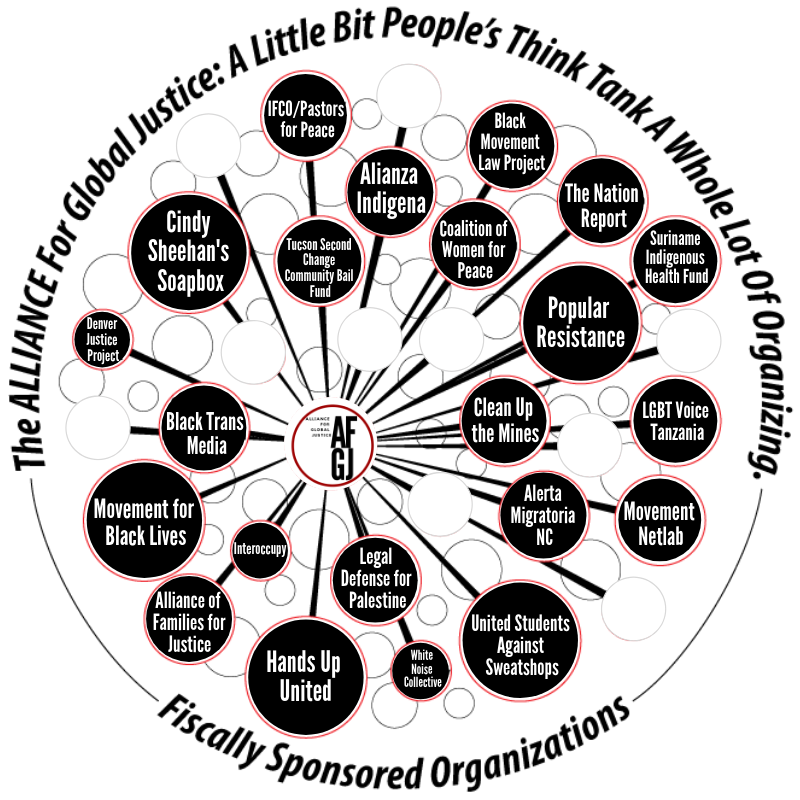 Learn with AfGJ about struggles by popular organizations for economic equality and food sovereignty. 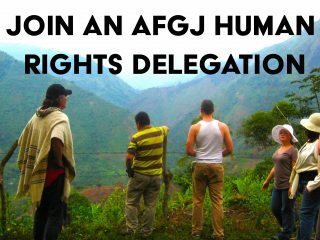 We will meet with human rights defenders, trade unions, campesino associations, indigenous groups, student activists, political prisoners, women’s collectives, torture survivors, and those who struggled against the Stroessner dictatorship, among many others. We will also visit former torture sites, such as the Museo de las Memorias, and the Archives of Terror, now part of UNESCO’s “Memory of the World” register, which are the government records secretly kept by the dictatorship on the 50,000 people murdered, 30,000 people disappeared and 400,000 people imprisoned by the security services of Argentina, Bolivia, Brazil, Chile, Paraguay, and Uruguay during Operation Condor. The delegation will take participants to sites throughout the country. Approximate cost: $1,400. Price includes: hotels (double occupancy), food, in-country travel, translation, and program. It does not include international airfare or visa. Extra: Two-day extension (additional US$200.00) to visit the famed Iguazú Falls, a UNESCO World Heritage Site. This is a popular tourist attraction as it is where the borders of Paraguay, Argentina, and Brazil meet.